We are the DevSecOps Community. The DevSecOps Community is as deep as it is wide. 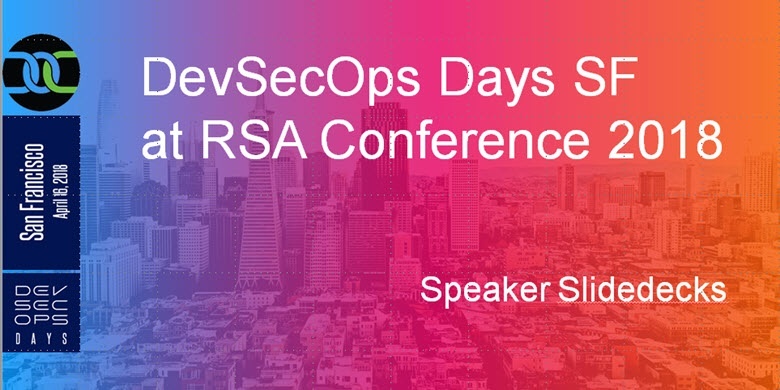 As resources for DevSecOps continue to grow, DevSecOpsDays.com acts as the central hub of that activity, highlighting work being done around the world. Not only do we encourage participation in the projects on this site, we act as a gateway to external resources such as podcasts, videos, survey reports and other content that will help you on your DevSecOps journey. Our sole purpose is to support DevSecOps practitioners like you who deserve more exposure and encouragement for the work you are doing. Thank you for joining us on the journey. How do you measure your progress when it comes to your DevSecOps initiatives? A group of community members are working on a project to define the various stages of maturity for enterprise level DevSecOps. Follow the progress of the project as they begin building the model.